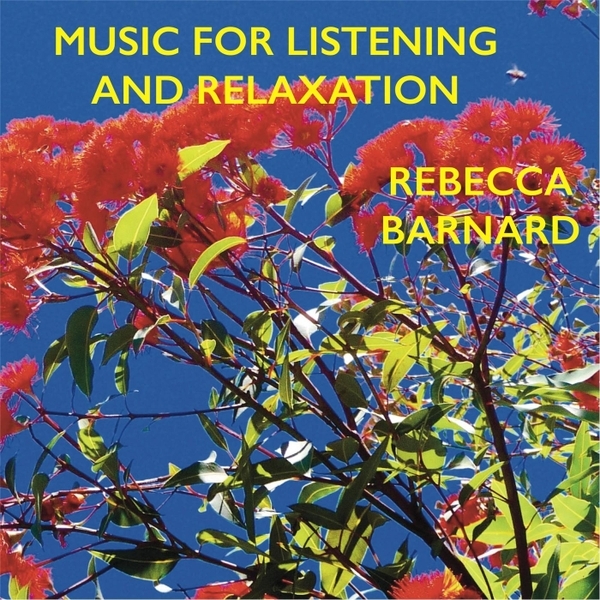 “BLACK CORAL” from the album ‘Music For Listening And Relaxation’, by Rebecca Barnard. All At Sea from Rebecca Barnard on Vimeo. ALL AT SEA from the album ‘Music For Listening And Relaxation’ – Rebecca Barnard. All At Sea written and performed by Michael den Elzen & Rebecca Barnard. (Copyright Control). Special thanks to Bergen O’Brien. Thanks also to Focus Films Australia, Jeni McMahon and David Batty. Song info : Rebecca Barnard – Vocals. Michael den Elzen – Guitar, Drums, Shaker, Double Bass, Keyboard. Recorded, Mixed and Mastered by Michael den Elzen. The title Music for Listening and Relaxation was inspired by an old record cover I found in an op shop in the beautiful Blue Mountains. It seemed to encapsulate the mood of the songs we were writing at the time, and our obsession with nature photographer Michael K Morcombe. When I say “we” I’m also referring to Michael den Elzen who, amongst other things, was a member of Rebecca’s Empire and Schnell Fenster . We produced and wrote this album together with Michael playing most of the instruments; something he does regulary as a soundtrack composer. Lyrically I was inspired by the power of nature, love, the fragile beauty of planet Earth.